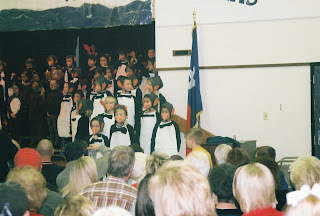 Summer was in the school Christmas play on the 16th. 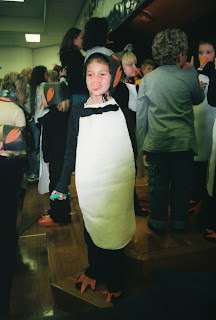 She was a penguin and had the final word in the play. She announced, "Thank you for coming!"